Over time stained or naturally finished wood will lose their original luster. 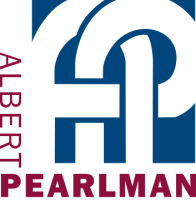 Albert Pearlman Inc. offers the right techniques and finishes to bring back the look that your finished wood was always made to have. Our expertise in the field will give your interior wood trim and doors a second chance at achieving a new look. These techniques can be applied to all the wood surfaces in your office or home.